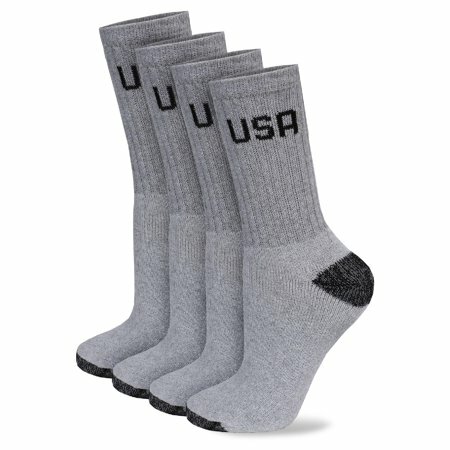 Now through November the Rotary Club of Newton will be collecting new, cotton or wool ribbed socks to donate to our local veterans. This is a collaborative effort with the City of Newton Veteran's Service Office. Please bring NEW cotton or wool ribbed socks (any color) to any of our club meetings, Thanksgiving Luncheon or ANY other Newton Rotary Activity. You can also drop them off at the Clock & Watch Shop, 2202 Commonwealth Ave in Auburndale. Here's a great idea! Have a mini-drive at YOUR place of work and then bring them to a meeting! Questions? Email Rae or Dave by clicking on their name.